This page will provide information on opportunities and roles in estates as they become available. If no jobs are available at this time, please fill out a contact form below, or register for our jobs email list to be notified when one goes live. 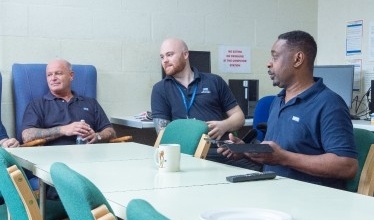 If you’ve got practical skills then a role in estates services could suit you. 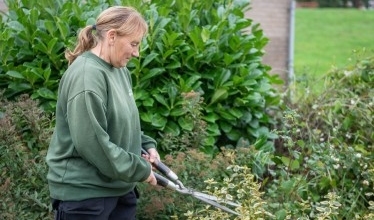 Our estates services staff look after our hospital buildings and the grounds around them. Like any buildings, our hospitals need repairs and regular maintenance. As the needs of the NHS change, existing buildings need to be extended or renovated and new sites built. The building needs to be looked after – walls, floors and windows – as well as the systems inside them – heating, power and ventilation. All this work needs skilled staff, often from the construction sector. Our hospitals need to be safe and welcoming for staff and patients. Any repairs need to be carried out to a high standard by skilled tradespeople. These roles include: carpenter/joiner jobs, electrician jobs, painter and decorator jobs, plumber jobs, as well as garden and grounds staff. This is an exciting time to join the Trust as we have successfully secured more than £312m of investment from the Government for the reconfiguration of our two hospitals. 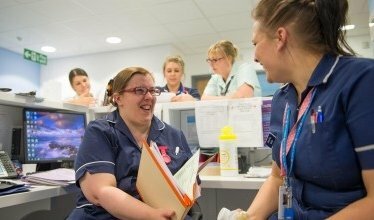 This is your chance to be involved in a team responsible for major change within our hospitals. 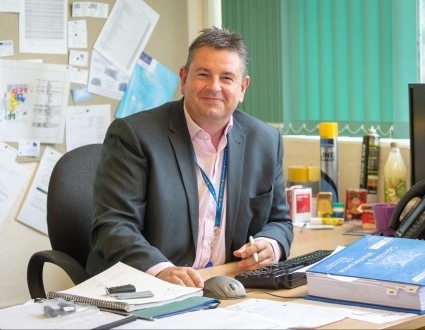 If you would like to talk to someone about a job in estates contact Martin Foster on martin.foster1@nhs.net or live vacancies can be found below. If there are no vacancies live at this moment, please fill in a contact form, or register for email alerts to find out when they go live. Many estates staff join the NHS with qualifications and experience from working and training elsewhere. If you have an interest in practical work and GCSEs in English and maths, there may be opportunities to train in one of the estates services roles. However you join the NHS, you will be encouraged to take further qualifications and progress. You could become a team leader and there are many chances to become a manager. If you are interested in a position in our NHS Estates, Facilities or Medical Engineering Departments, please complete your details below and a member of the team will be in contact.